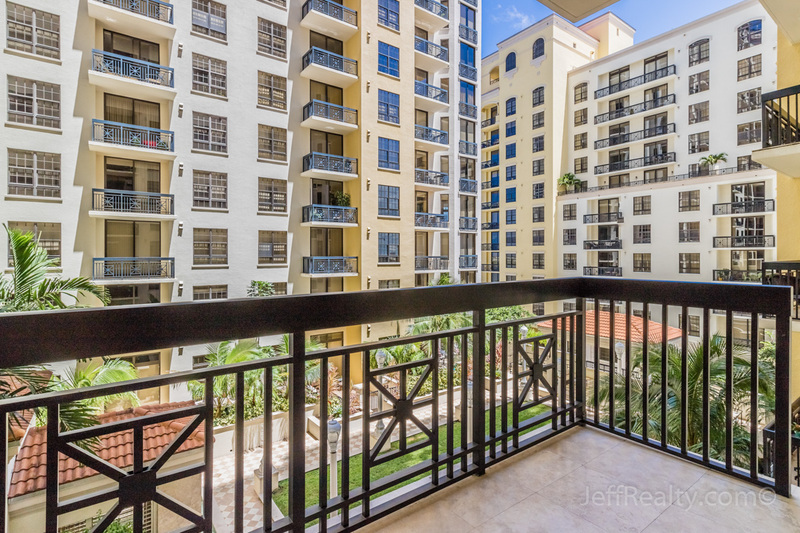 Gorgeous garden and courtyard views surround this top-of-the-line, luxurious, 2BR/2BA condo at 701 S Olive Ave #706 in the highly sought-after, newer-construction, Two City Plaza Condos For Sale building in downtown West Palm Beach Condos For Sale. This wide-open home has many desirable features, such as soaring 10’ volume ceilings with crown molding, Travertine marble flooring, oversized windows, recessed lighting, floor-to-ceiling sliding glass doors, and split bedrooms. 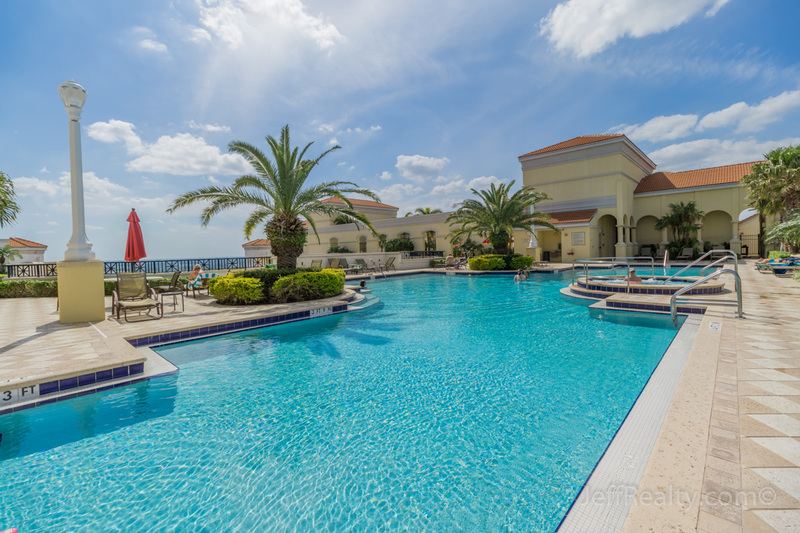 The open-concept gourmet kitchen has stainless steel appliances and granite countertops, while the spacious master suite has a resort-style bath with dual vanities, marble-lined shower, and large soaking tub. The covered balcony has plenty of room and overlooks the beautiful courtyard with fountain, palm trees, and a garden lanai. 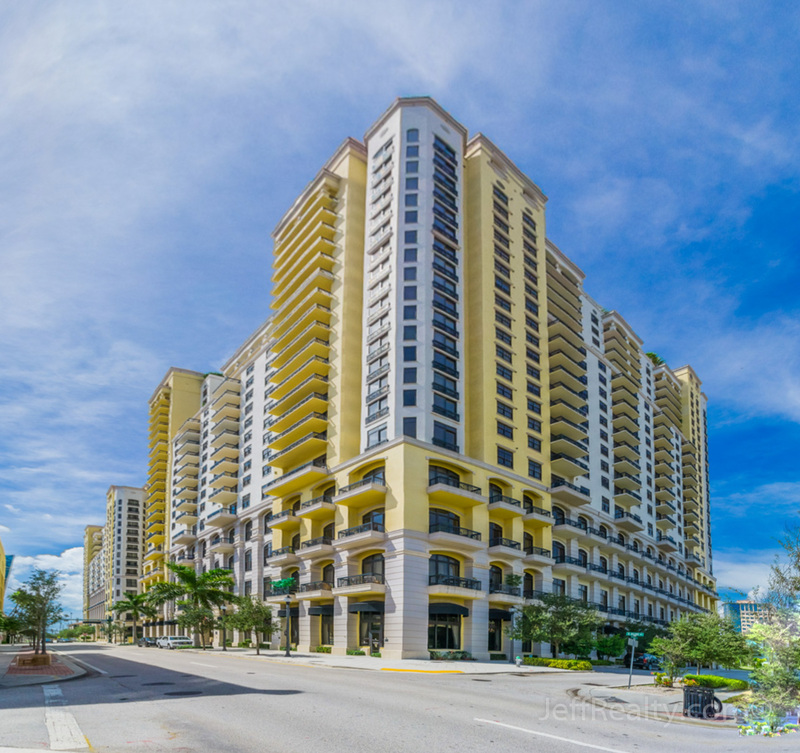 Posted in Two City Plaza, Two City Plaza condos, Two City Plaza condos for sale on August 1, 2016 at 8:00 am.